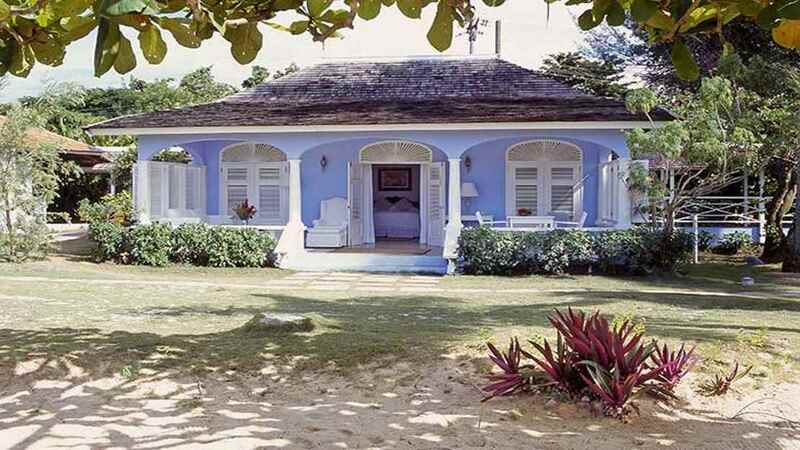 Wake up to the sound of palm trees swaying in the breeze and waves lapping blonde shores during the Caribbean holiday of your dreams at the sublime Jamaica Inn. 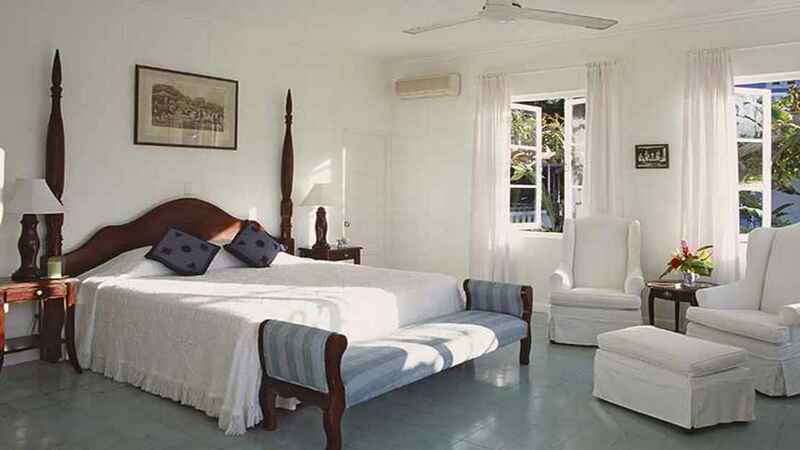 This captivating tropical retreat offers a luxurious taste of paradise, with impeccable accommodation, irresistible cuisine and superb leisure facilities. 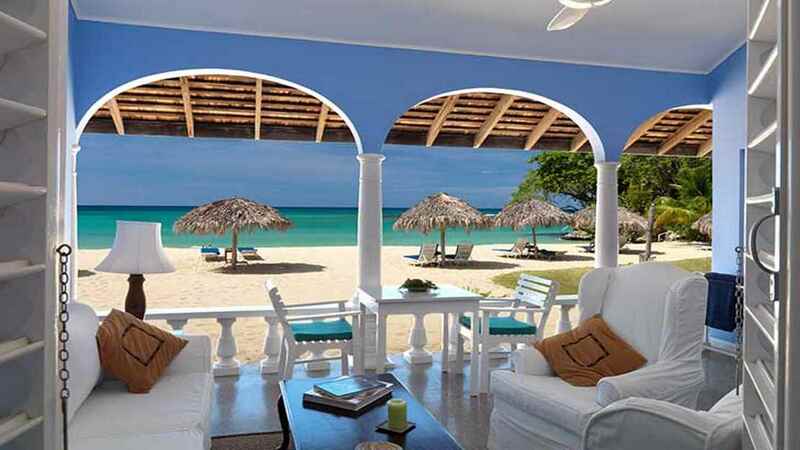 A splendid all-inclusive option is also offered to ensure you can relax fully during your stay and enjoy the many delights that a holiday in Jamaica brings. 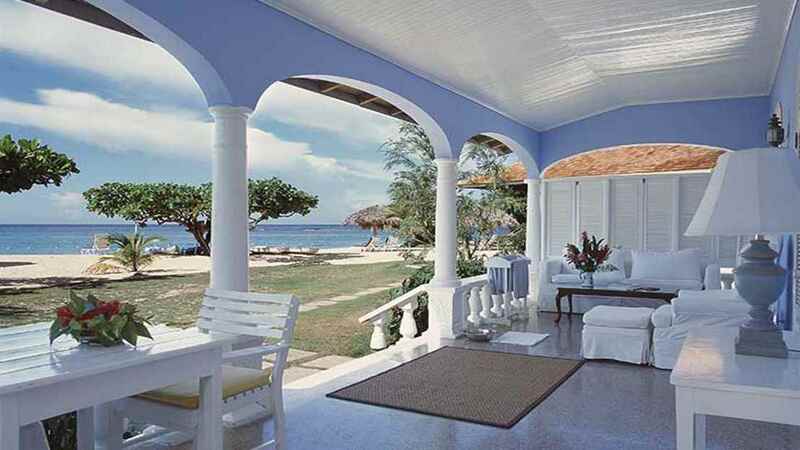 The Jamaica Inn is located next to the beach. 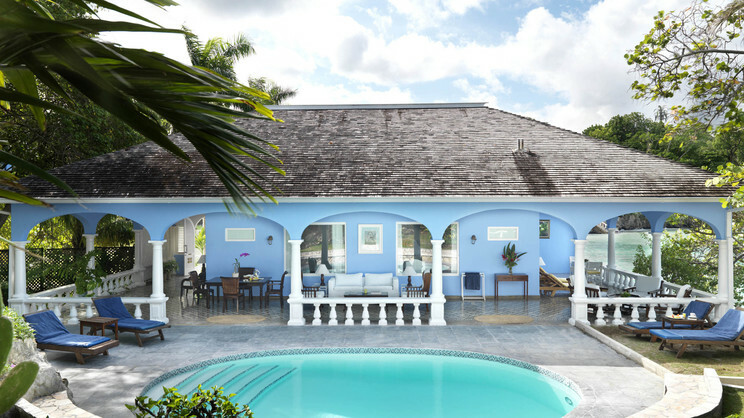 The Jamaica Inn is a short walk away from a handful of shops, restaurants and bars. 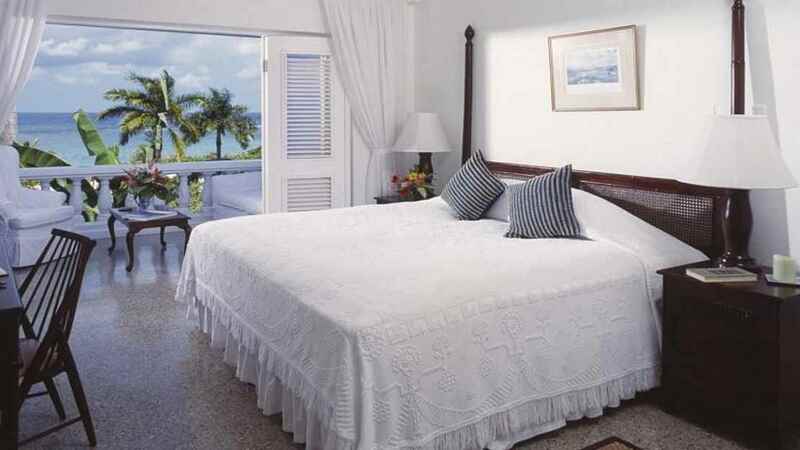 Jamaica Inn is approximately 100km away from Sangster International Airport. 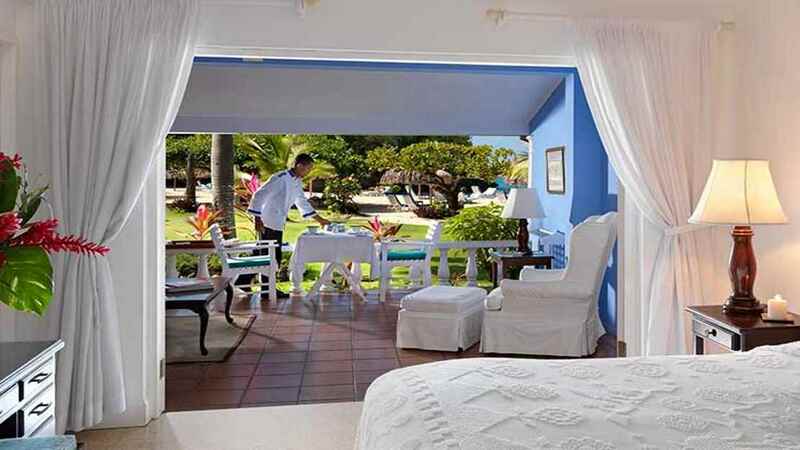 Room service and beach dining is also available at the hotel.